Asking $3500. Freight shipping extra. 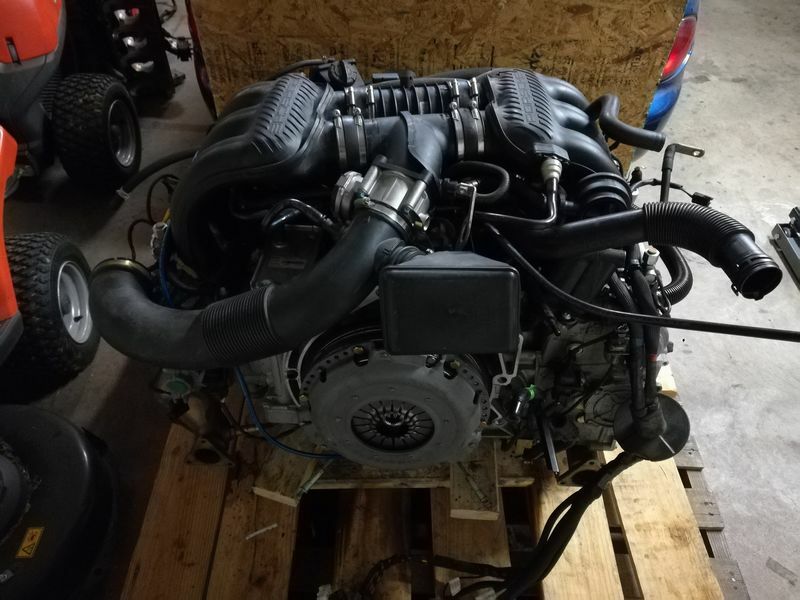 This is a 2.7L factory "AT" remanufactured engine with serial M96/23AT65466559. It's exact mileage before I bought it is unknown and I tried to find out. It wasn't listed on a CarFax report. The dealer who installed it would probably know but that's an unknown too. It was removed from a front end collision car with 45k miles and judging by the lack of build-up on the engine, it appears to be very low mileage. I installed it in my 03 Boxster and put about 7k miles on it. 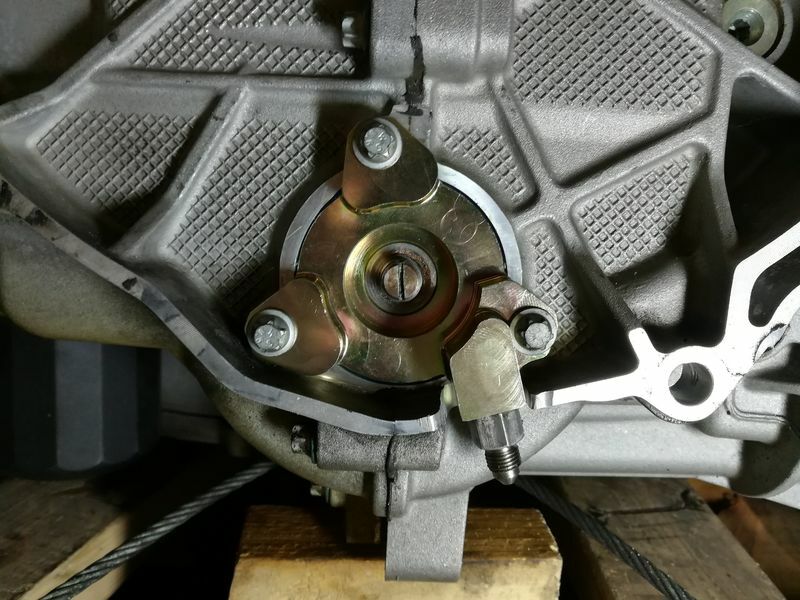 It has a 996 oil cooler, 996 oil pressure sender (for use with 996 gauge cluster or external oil pressure gauge), new thermostat, TuneRS Direct Oil Feed kit for the IMS bearing, 7k miles on the clutch and pressure plate, and an underdrive pulley. The motor is still in the car (pics are before I installed it). You can come and test drive it/listen to it before you buy. It will come with the wiring harness, exhaust manifolds, and all accessories. It's ready to bolt in and go! It will ship on a pallet via a LTL freight carrier. 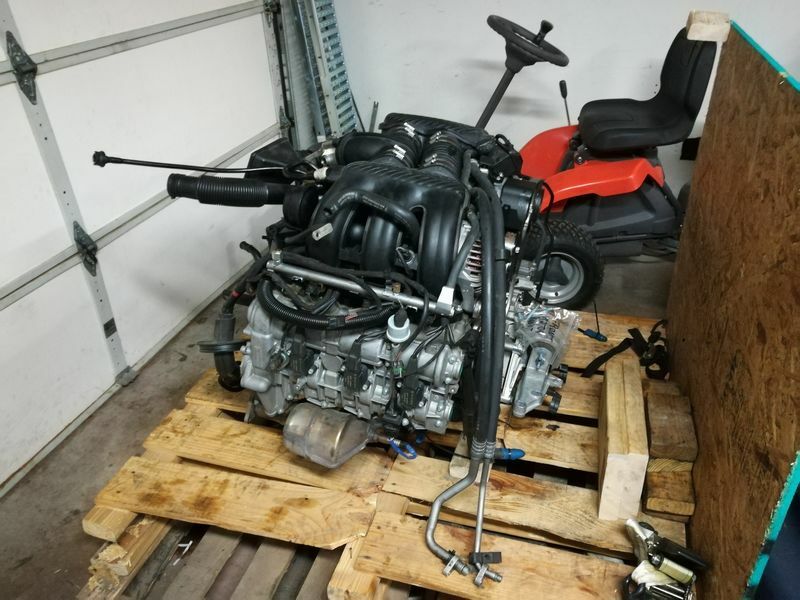 I'm removing this motor to install a 4.2L Audi V8. I'm very interested in hearing more on the Audi motor swap and what that entails. Any chance you are going to document and post your progress & success? I've been dreaming about putting another motor in my 00S but I really don't want to screw anything up. I want it to run/operate smoothly, so any options and success stories are great for us. I haven't made a build thread yet. There are a couple of Audi V8 threads on here that I've been reading through with some really good info. I've got an S8 4.2 engine already and am still acquiring gaskets and stuff to give it a refresh. Great ad & way to market it too, hearing/seeing it run 1st is a major bonus! Is that why Missouri is called "The Show me state!" Might be brain dead this morning, but what is "AT"? When I first saw the listing I had a assumed it was Automatic Transmission as the wiring harness are different from a manual transmission, but then I see and read it has a clutch. So clearly my understanding is not correct. 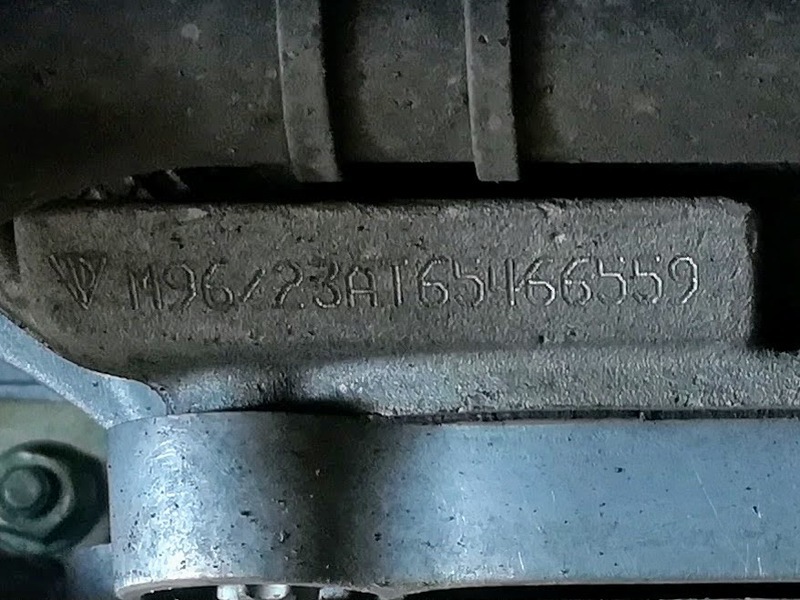 "AT" in the engine serial number means that it is a Porsche Factory Rebuilt engine.